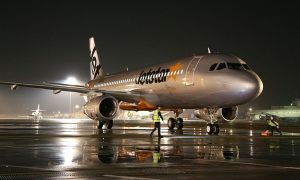 American Airlines customers will have greater access to domestic Japanese destinations starting on October 22, 2014, thanks to a new codeshare agreement between American and Jetstar Japan. 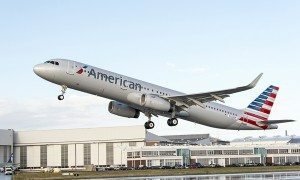 Under the new arrangement, American Airlines will place its ‘AA’ code on services operated by Jetstar Japan between Tokyo Narita International Airport and Fukuoka, Matsuyama, Okinawa (Naha), Osaka (Kansai) and Sapporo (Shin Chitose), with first flights under the codeshare starting October 26, 2014. Masakazu Tanaka, head of commercial for Jetstar Japan, said the airline is excited to welcome American Airlines customers to its growing network. 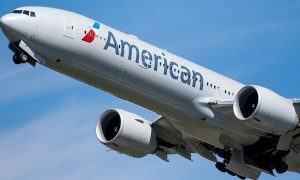 “This codeshare will offer American Airlines customers more choices and seamless connectivity to some of Japan’s most popular destinations,” he said. 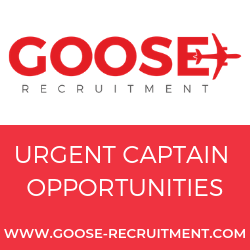 Jetstar Japan is a partnership between the Qantas Group, Japan Airlines, Mitsubishi Corporation and Century Tokyo Leasing Corporation. It operates 18 Airbus A320 aircraft across 10 destinations in Japan.